On November 19th it’s again that time. As a result, within the DevHacks Bucharest, the Crystal Palace Ballrooms will open its doors to selected Junior Developers. 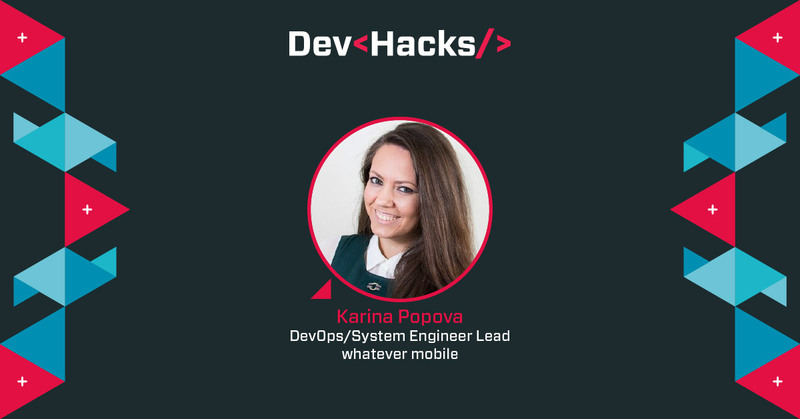 Together with Mike Elsmore from IBM, our colleague Karina Popova will be one of the mentors. to support the developers. At the end, the hackathon will conclude with an honor ceremony for the most creative code. This entry was tagged Big Data, Conference, Connectivity, devhacks, devtalks, GPS, IoT, Remote monitoring, Sensors, Software. Bookmark the permalink.